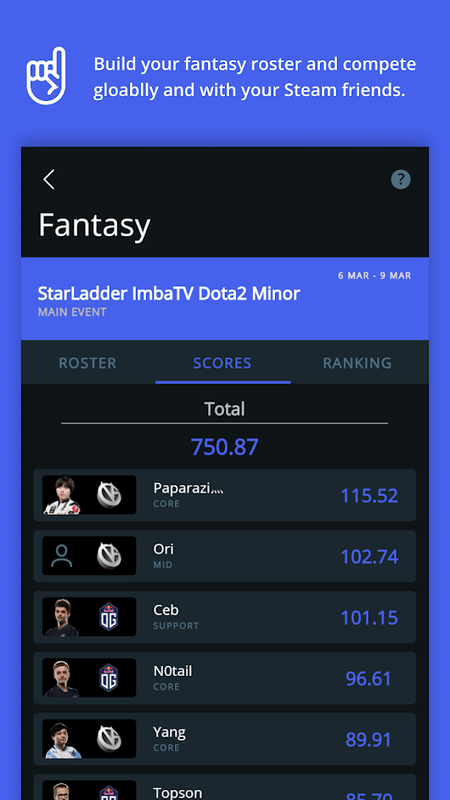 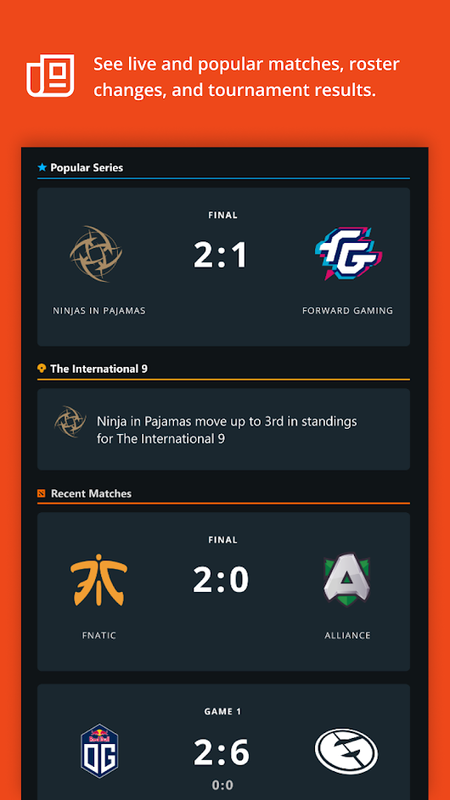 As the name implies, the new app (which is also available for iOS) allows Dota fans to keep up with matches, players, teams, and tournament results. 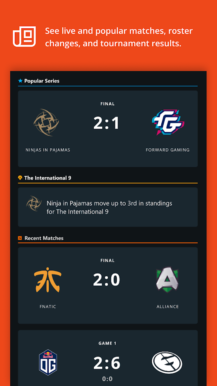 Push notifications for matches, team placements, and more are also available. 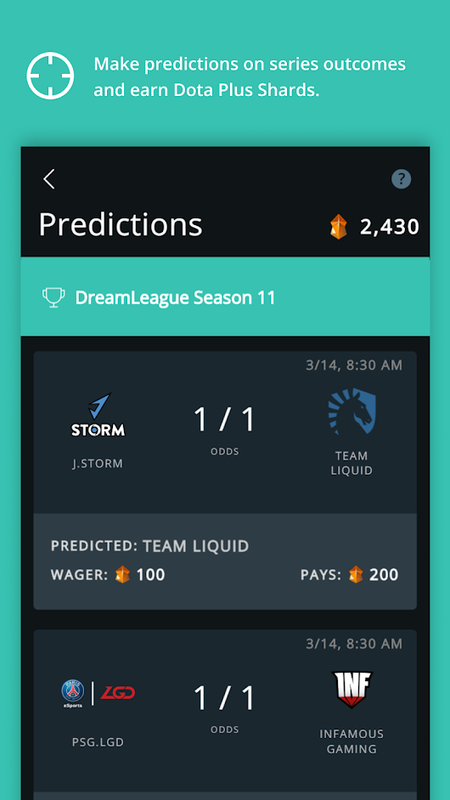 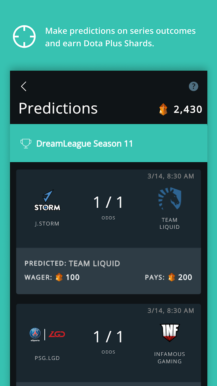 Valve even lets you place bets on matches, and if your predictions are correct, you'll get some 'Dota Plus Shards'. 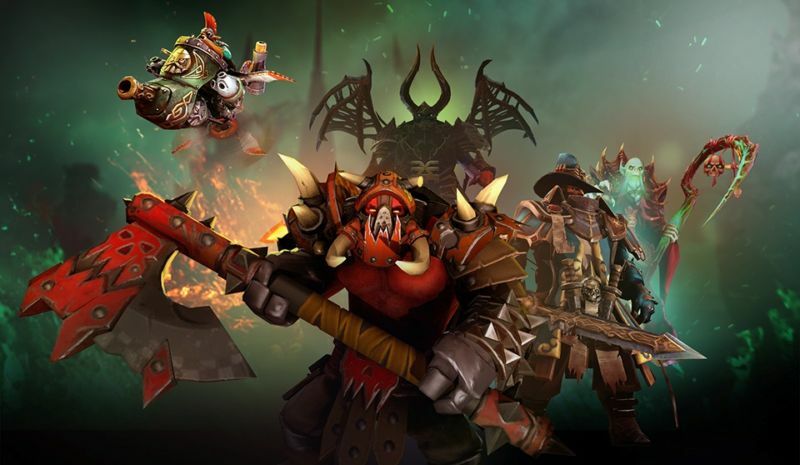 Dota Pro Circuit is only available for subscribers to Dota Plus, which costs $3.99/month. 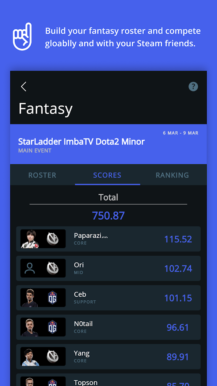 You can download the app from the widget below.